Looking for a capex project database for equipment and services suppliers to the process manufacturing industry? Since 1996, Protel’s team of researchers have detected, tracked and gathered key information on projects in the Food & Drink, Pharmaceutical, Biotech, Chemical, Labs, Energy and Gas sectors into detailed reports. 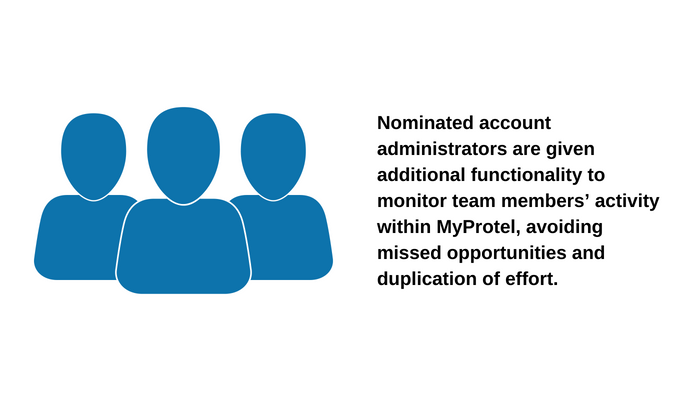 Our MyProtel project system is only available to Protel clients, who receive thousands of qualified project opportunities. 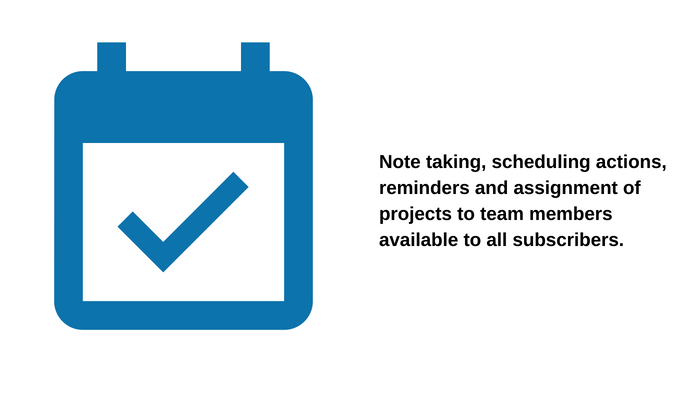 These opportunities are updated as they move through the project life-cycle. You can access our project database via MyProtel, our bespoke online search engine. 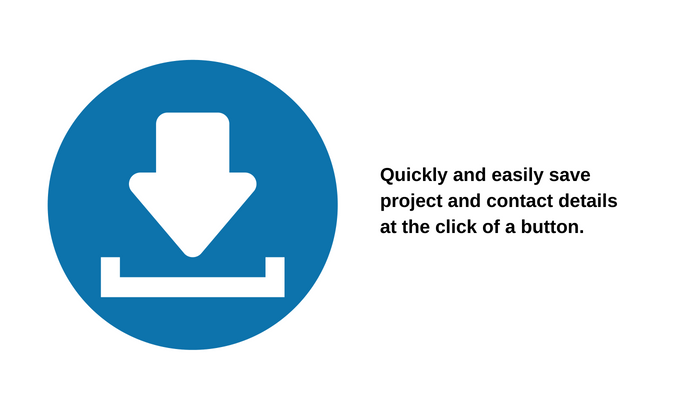 This portal provides a range of functions, giving our subscribers maximum control to identify and track key projects. The information we receive is timely, accurate and comprehensive, and the service definitely pays for itself each year. Without a doubt it provides us with new sales opportunities and also with regular updates on projects that we are working on. Protel is a valuable sales tool and we do not hesitate to approve the renewal year on year. Find out more about MyProtel in this short video introduction. 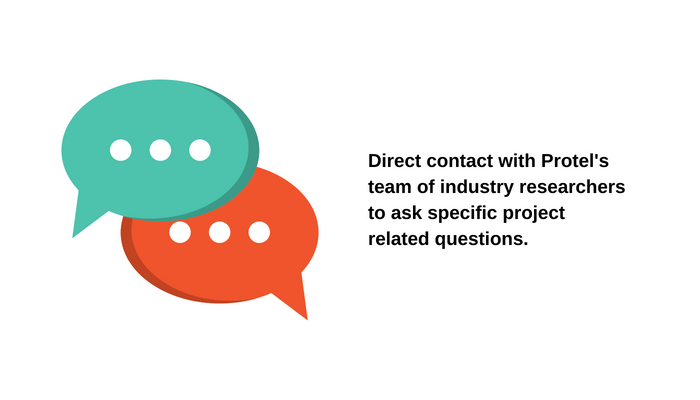 Protel Associates are an excellent source of new project information which keeps us right up to date with what’s happening in the UK process sectors. We specialise in chemical sampling systems, chemical hoses, mechanical valve interlocks and lockout tagout products all of which are used on the kind of projects that Protel report on. The Protel online database of projects is particularly beneficial as it is searchable by a variety of fields, this allows us to conduct highly targeted marketing campaigns throughout the year. 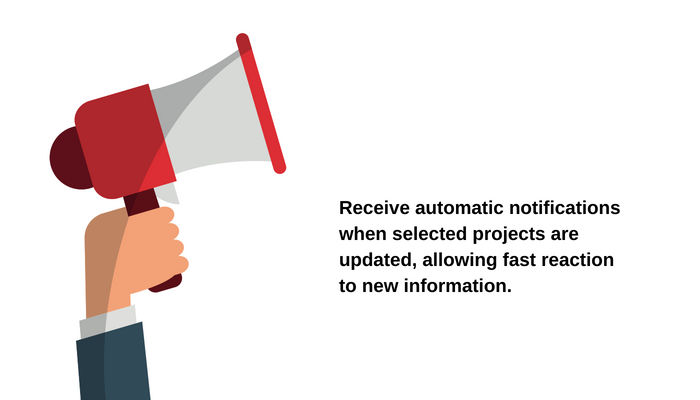 Protel project bulletins are a vital tool in our UK marketing strategy.